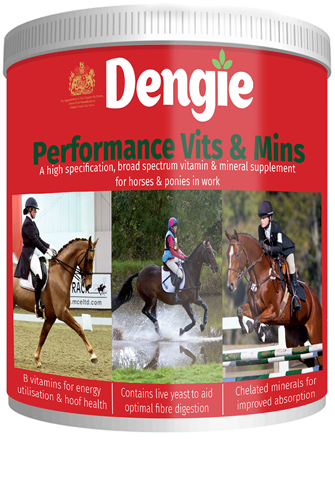 A high specification, broad spectrum vitamin and mineral supplement for working horses and ponies. 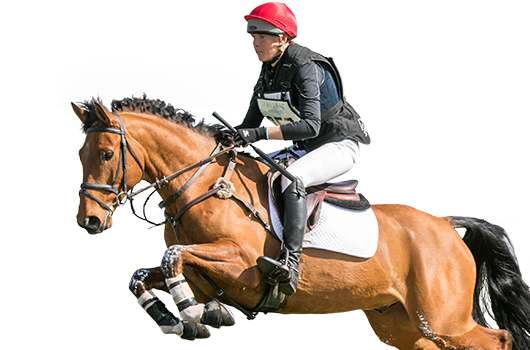 In addition to a broad-spectrum of vitamins and minerals a full range of B vitamins are included in Performance Vits & Mins. 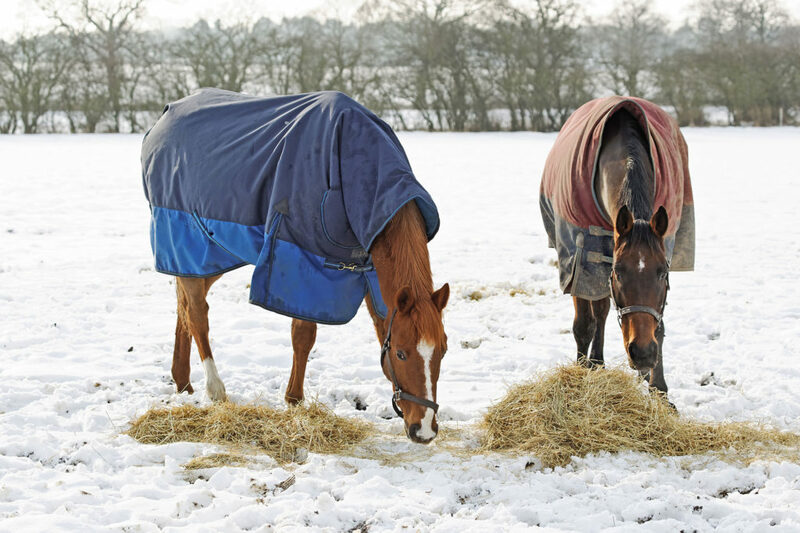 B vitamins are included as they are involved in energy utilisation and other metabolic functions that affect performance and so are vital for working horses and ponies. 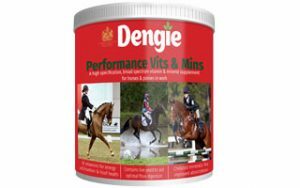 Performance Vits & Mins contains generous levels of vitamin E and selenium, two nutrients that are integral to the body’s antioxidant defence system. Antioxidants defend the body against free radicals which are produced during normal metabolic processes. 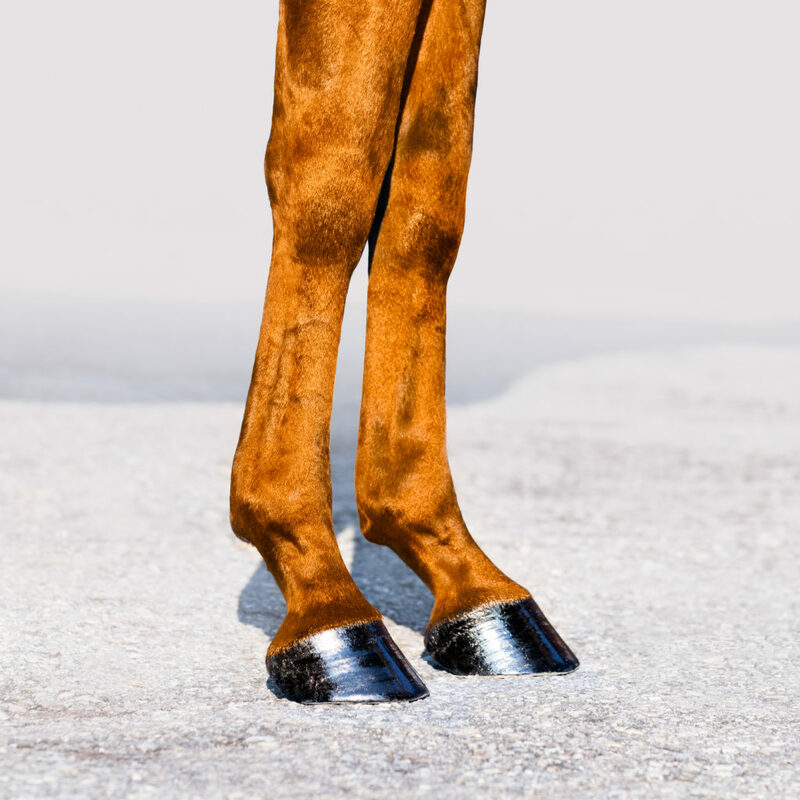 Exercise increases the amount of free radicals produced and so antioxidant nutrients are very important for working horses. 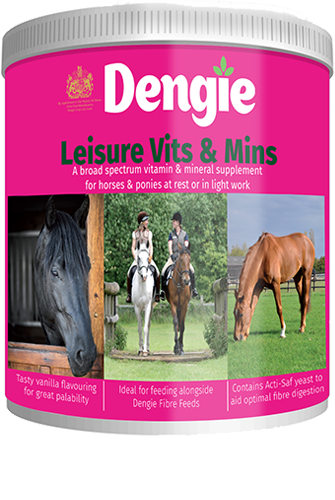 Live yeast is also included in Performance Vits & Mins to maintain a healthy hind gut and aid fibre digestion. One 50ml measure (enclosed) holds 60 grams. 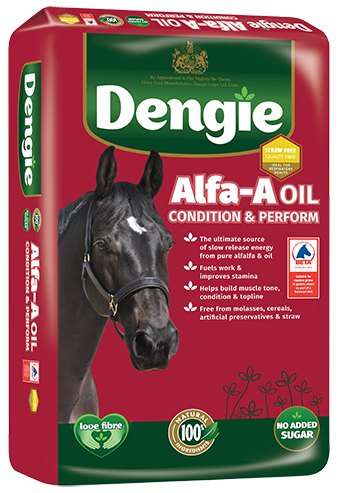 Formulated for horses and ponies in work or those with increased nutritional requirements, to be fed alongside any of the Alfa-A range of Fibre Feeds. 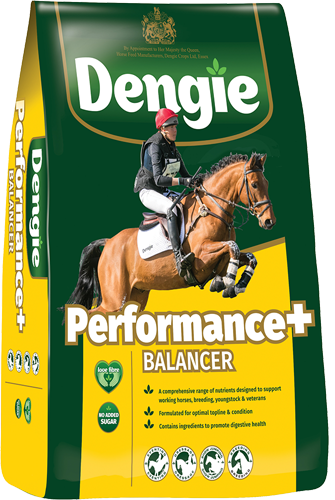 A broad spectrum vitamin and mineral supplement formulated to meet the needs of horses and ponies at rest or in light work. 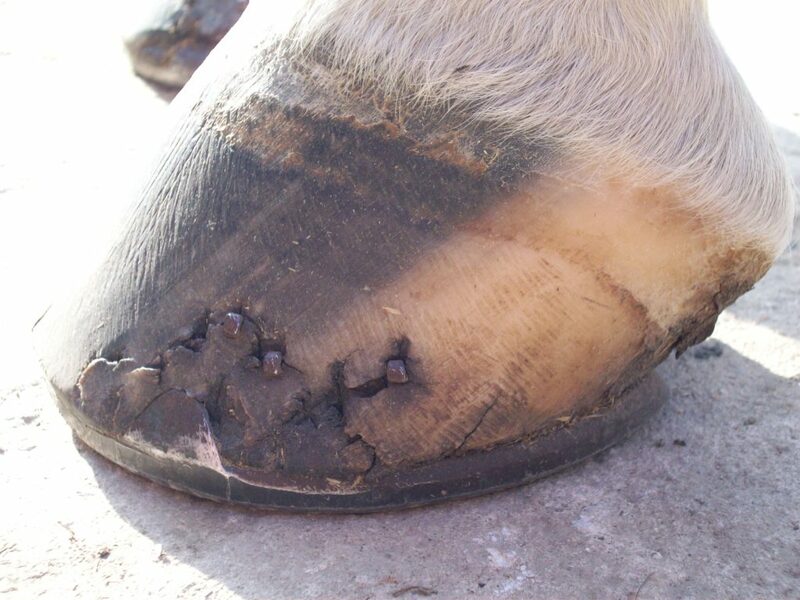 Biotin is a sulphur containing B vitamin essential for cell proliferation and is the most commonly identified nutrient for improving hoof quality.